If you're looking to advance your nursing career, Crozer-Keystone Health System has full- and part-time nursing positions available throughout Delaware County. We are dedicated to providing a work environment that promotes professional growth and provides enrichment opportunities for its employees. Want to know more about nursing opportunities at Crozer-Keystone Health System? You can be tobacco free! Urgent Care or Emergency Department? 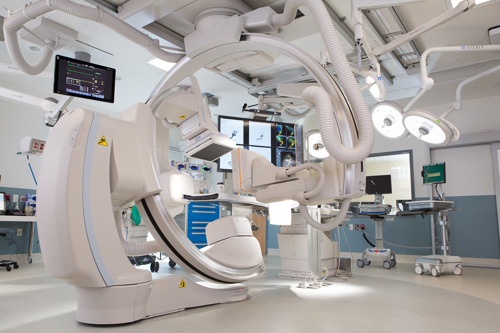 We recently installed a state-of-the-art neurosurgery hybrid operating suite centered around a biplane imaging system, which gives our specially trained, comprehensive vascular neurosurgeons the ability to treat patients for all types of strokes, aneurysms and other serious neurosurgical conditions on a minimally-invasive basis. 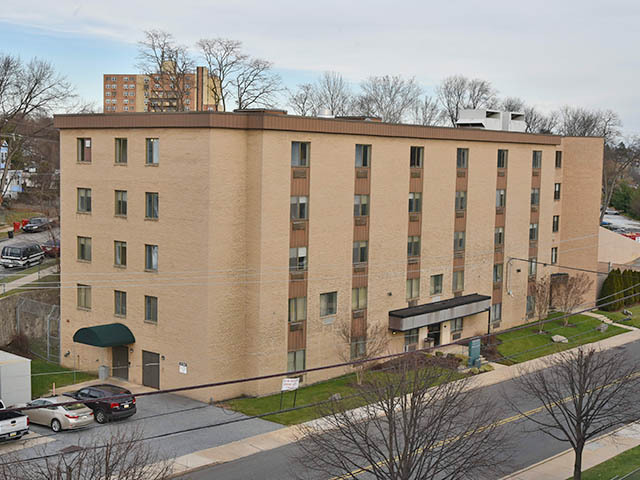 Crozer-Keystone’s outpatient addiction recovery and mental health services have relocated from Community Hospital to the new Community Campus located directly across the street from Crozer-Chester Medical Center. 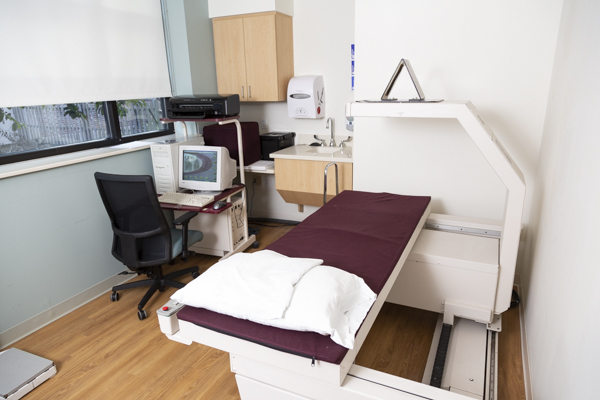 Crozer-Keystone Medical Imaging at Springfield Hospital in Springfield, Pa., recently unveiled a newly renovated and upgraded space for digital and 3D mammography, breast ultrasound, ultrasound-guided breast biopsy, general ultrasound and DEXA scans. Philadelphia Magazine - Could Your Heartburn Medication Be Causing Kidney Disease, Dementia and More? Subscribe to our regular enewsletters to receive the latest news and wellness information from Crozer-Keystone.